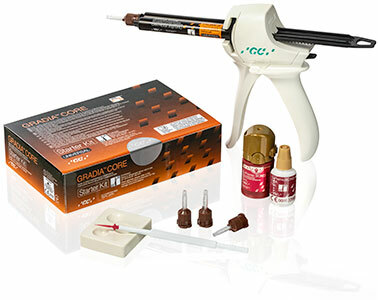 With the intelligent system of GC GRADIA CORE, combined with Fiber Post or everStickPOST, you can offer your patients enduring restorations which are supporting the overlaying indirect restorations for a long time. 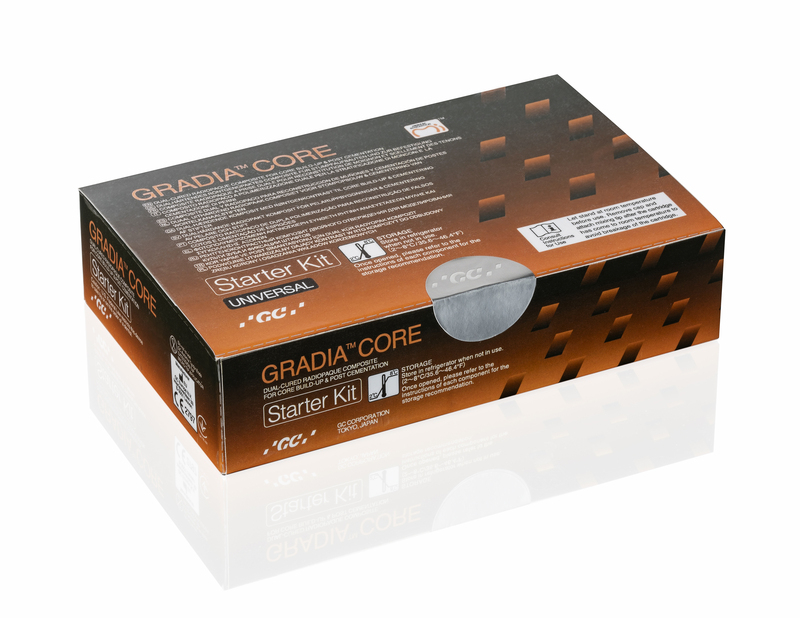 GC GRADIA CORE combines luting and core build up into one product with ideal handling properties. 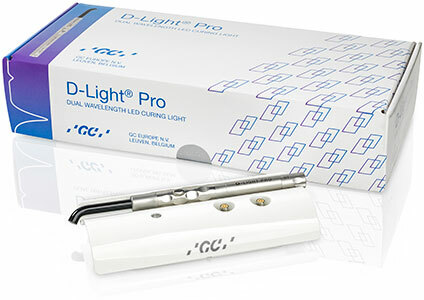 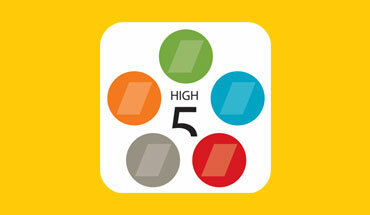 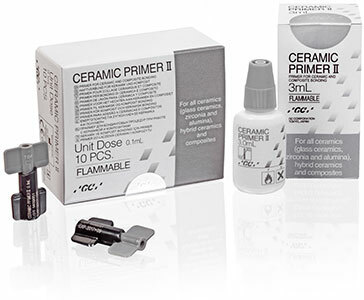 The dedicated self-etching, dual-cure bonding system reduces the procedure time. 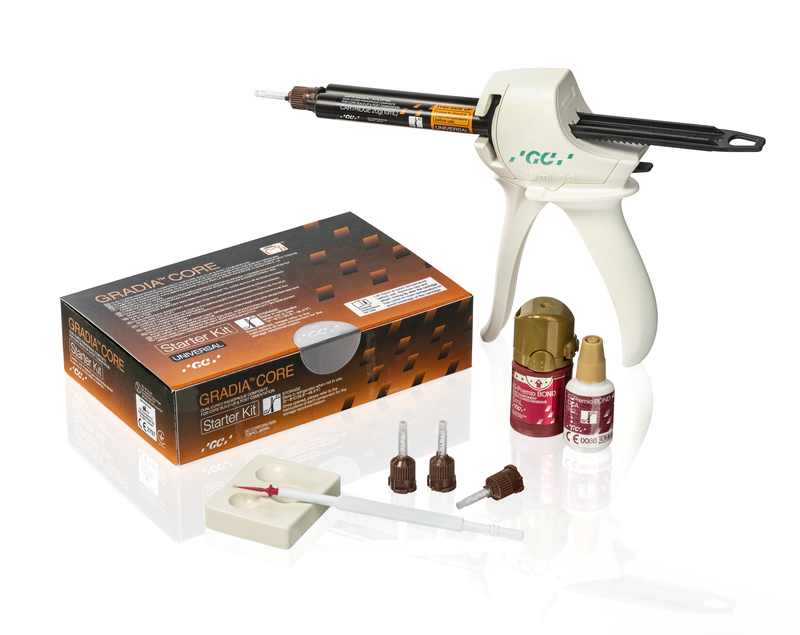 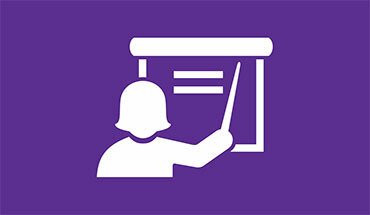 The finishing phase can already start from 5 minutes after the core build-up application. 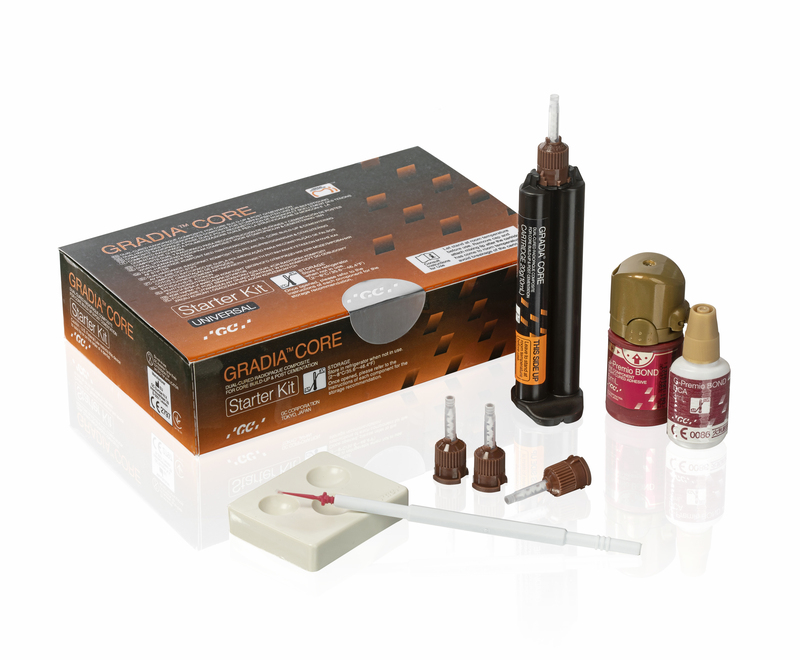 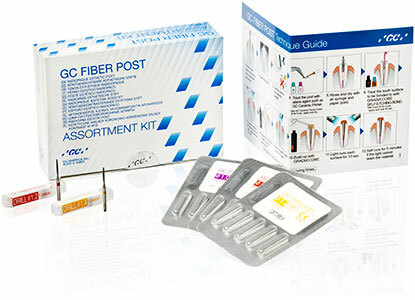 GRADIA CORE is an ideal system for aesthetic core build-up and post luting in only one sitting.